 Behind the Badge Foundation helps families and agencies cope with trauma, grief and loss after a line of duty death or serious injury by connecting you with experts in their field. Resource experts have an understanding of the law enforcement culture, recognizing the unique dynamics experienced by law enforcement families. 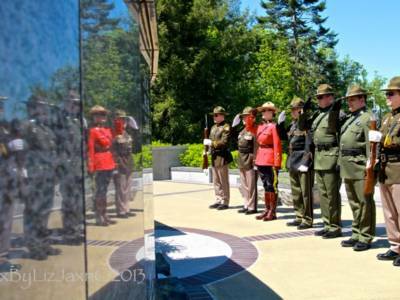 Behind the Badge Foundation’s Line of Duty Death Response Team (LODDRT) is sanctioned by the Washington Association of Sheriffs and Police Chiefs (WASPC). The LODDRT is a support to affected law enforcement agencies upon the death of one of their own. The team serves at the discretion of the agency. The LODDRT members are experts in their field. The team has no agenda for itself. All team members are certified under the Incident Command System (ICS). The LODDRT responds at no cost to the affected agency. Behind the Badge Foundation comes alongside law enforcement agencies to provide both immediate and ongoing support to individuals and families impacted by a line of duty death or serious injury. We collaborate through training, resourcing, and direct response through our Line of Duty Death response team. 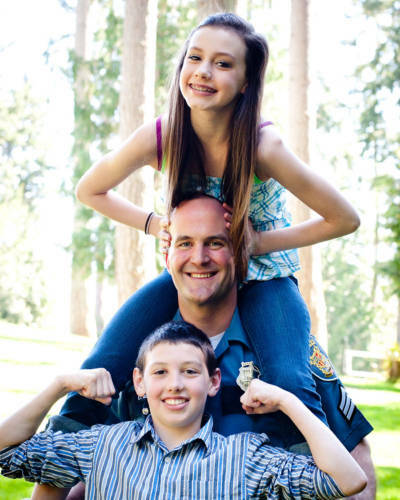 The Law Enforcement Family Network (LEFN) is a program of Behind the Badge Foundation and is a means to network support between law enforcement families around the state of Washington. 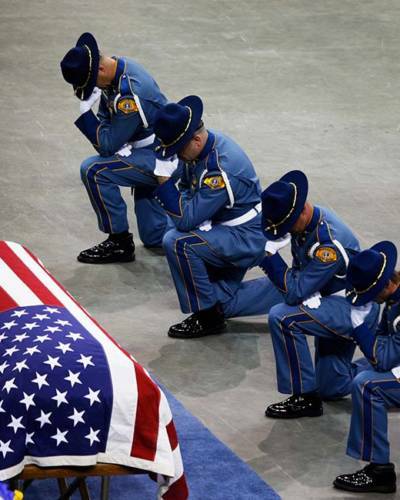 The series of Line of Duty Deaths in Washington during the waning months of 2009 and early 2010 left not only law enforcement officers reeling, but the impact was felt by their families, too. Some agencies had previously established family support groups and these worked hard to meet the needs of their own families and those of neighboring LE agencies. Family members of officers in agencies without such groups looked for assistance as they worked to establish their own groups. 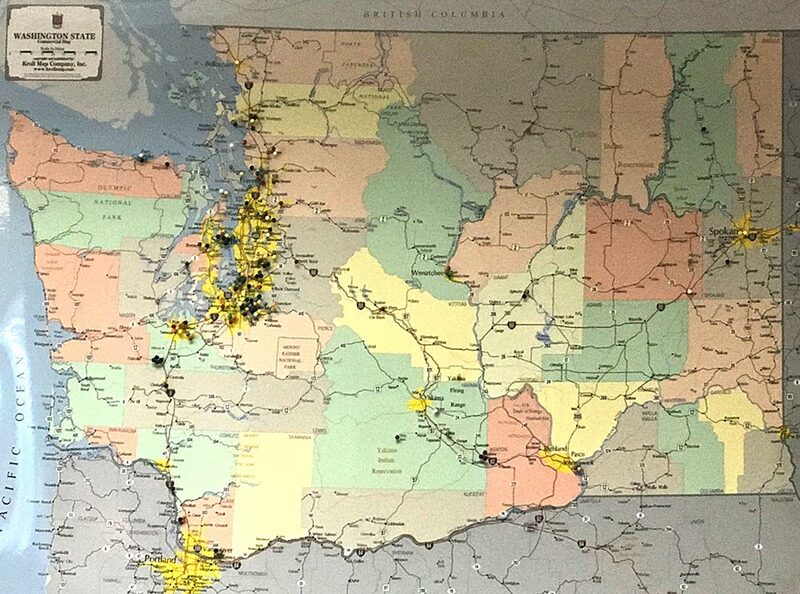 LEFN was created to provide information to those family groups and to provide an annual conference where people from across the state could gather for support, education and to establish relationships with other law enforcement families.